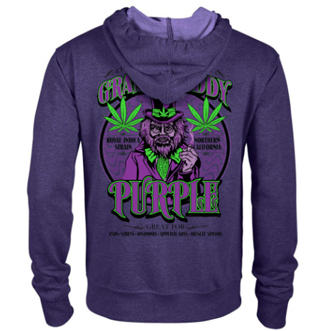 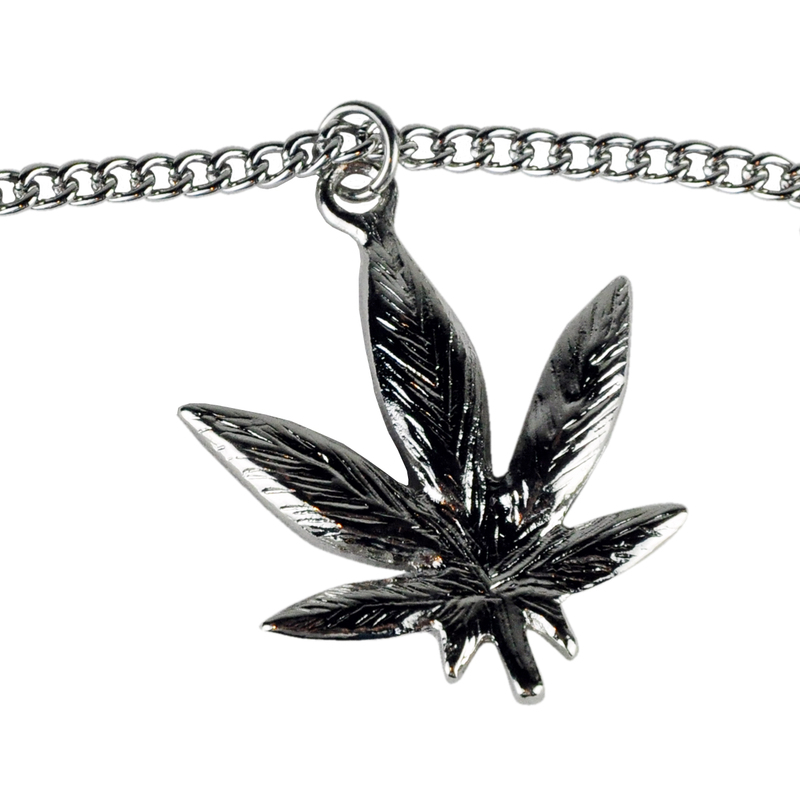 Add a little 420 shine to your outfit with this pot leaf charm on a silver rope chain necklace. 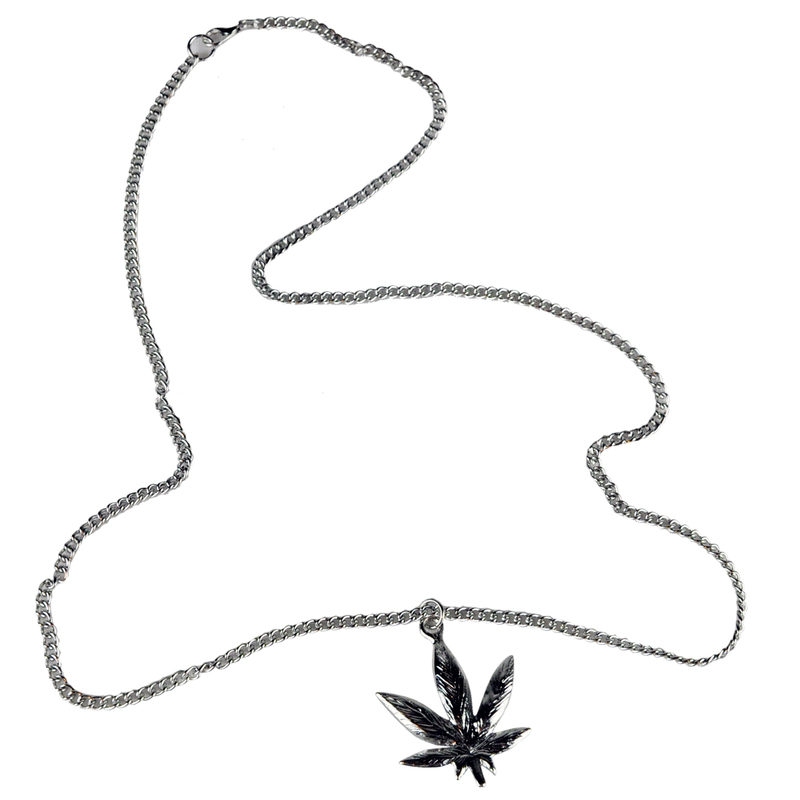 Approximate length of necklace: 20 inches. Approximate height of charm: 1.5 inches.